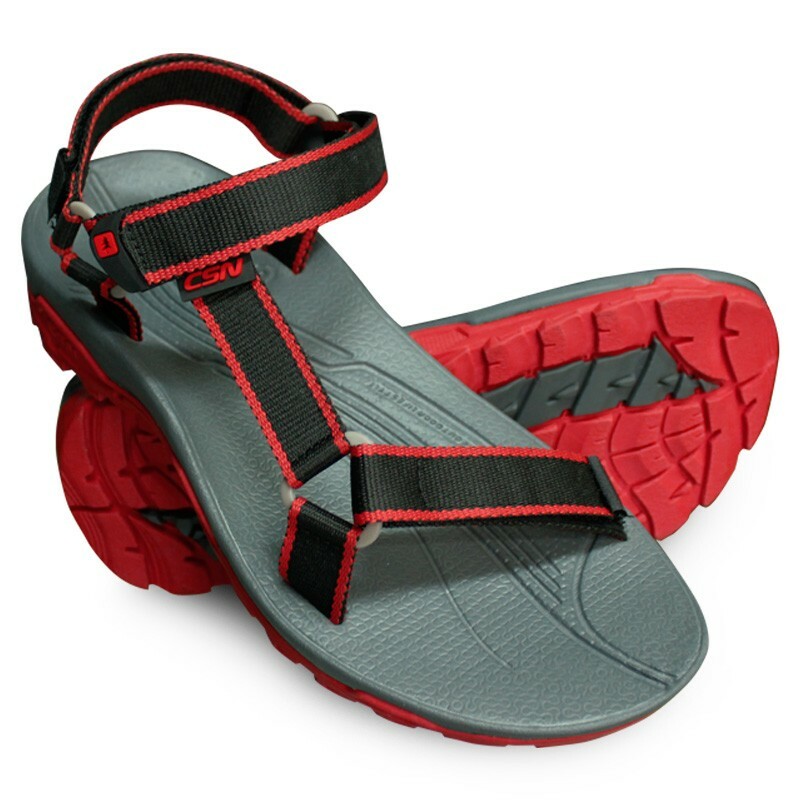 Ergonomic sandal for your activities. 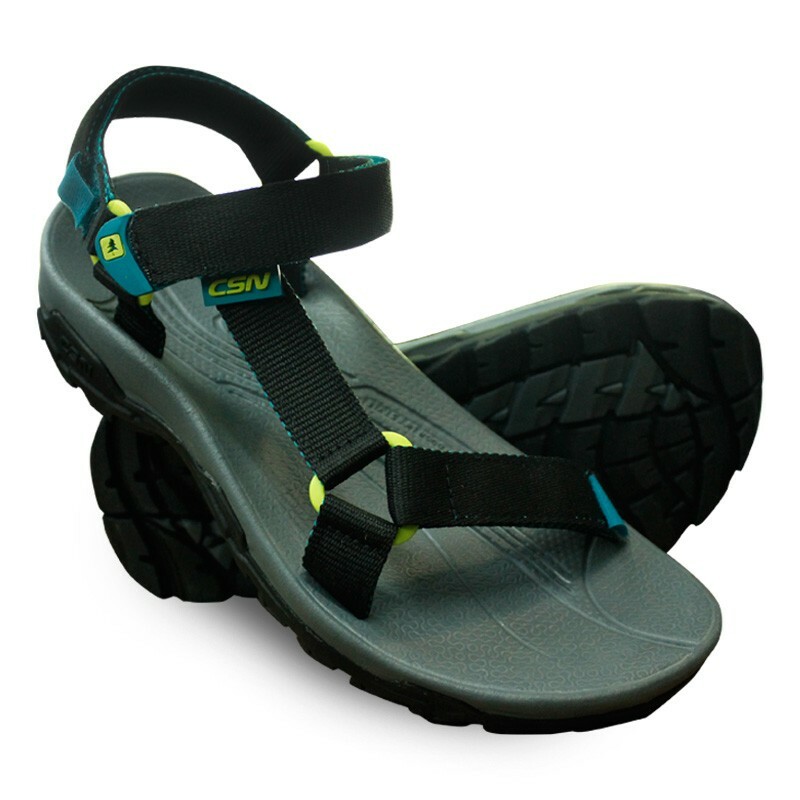 Fit to your foot and full comfort. 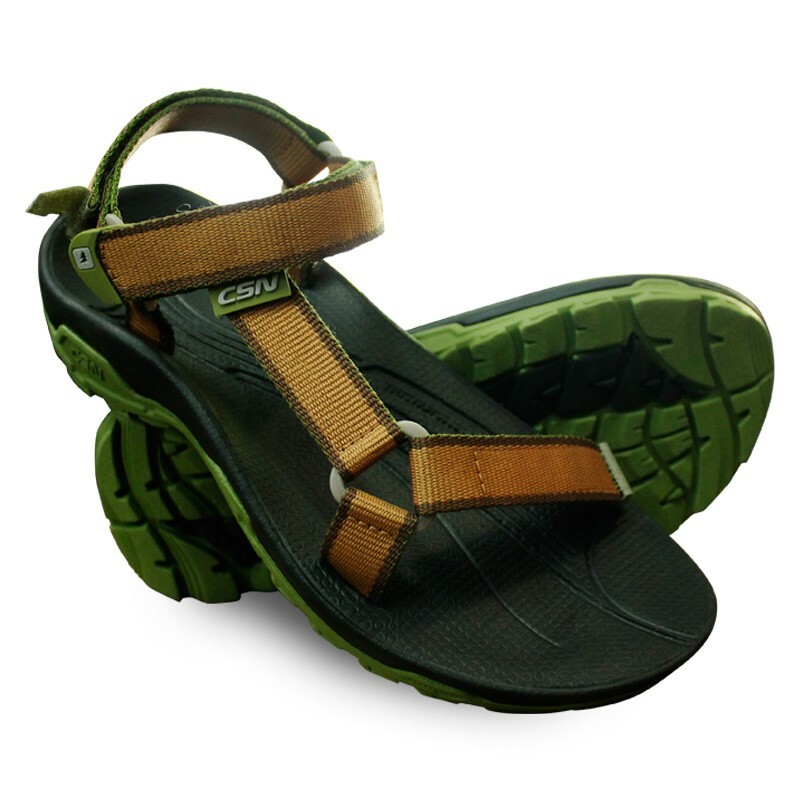 Keep your feet healty and fresh.